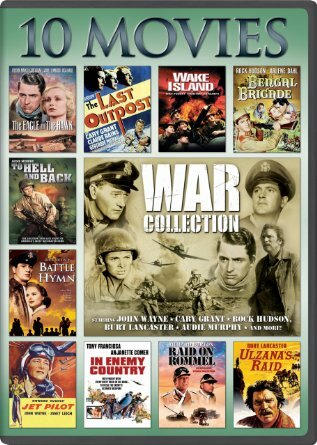 Making a list of greatest war movies? The Dirty Dozen (1967) has to go on the list of War Movie Classics. “The Dirty Dozen” is a war movie classic.